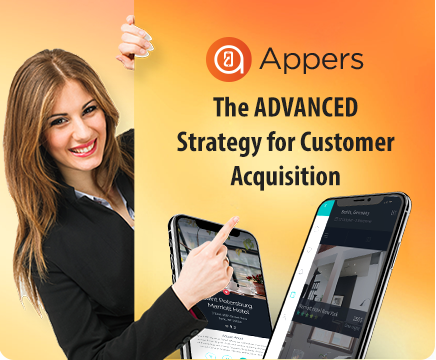 At Appers, we are your technical partner and startup mentor. Our powerful engagement model and approach ensures that we give your app idea the execution it deserves. Within as little as 2-3 weeks, you'll begin getting a working version of your app to install on your device. There’s nothing like watching your app come alive. Each week we deliver a build of your app with release notes on what’s new, updated, fixed, or in progress. You can even shake your device to send us a comment, capture difficult to track bugs, or screenshot something that looks wrong. We're always incentivized to complete work on time and exceed your expectations because there's no contract lock-in. Our operating model also doesn’t need the traditional high deposits required by outside firms before they’ll start any work. You’ll get the benefits of a fixed project estimate, which typically require upwards of 50% upfront, with the flexibility of an hourly rate. A well structured process ensures the success of each project. 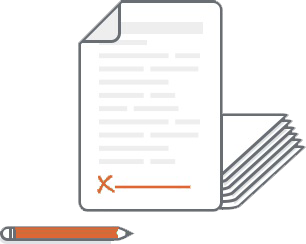 Before we start working, we’ll collaboratively define which parts of the appers approach apply to your project.